A Pentagon spokesperson says that 2 U.S. service members have been injured by indirect fire, 1 in Iraq and 1 in Syria. Although the Pentagon is being circumspect, it appears both injuries were serious. Nearly 3,700 civilians have managed to flee Fallujah but 50,000 remain trapped. It appears only one family that recently escaped is from central Fallujah, and aid agencies are gravely concerned for the fate of those that remain. 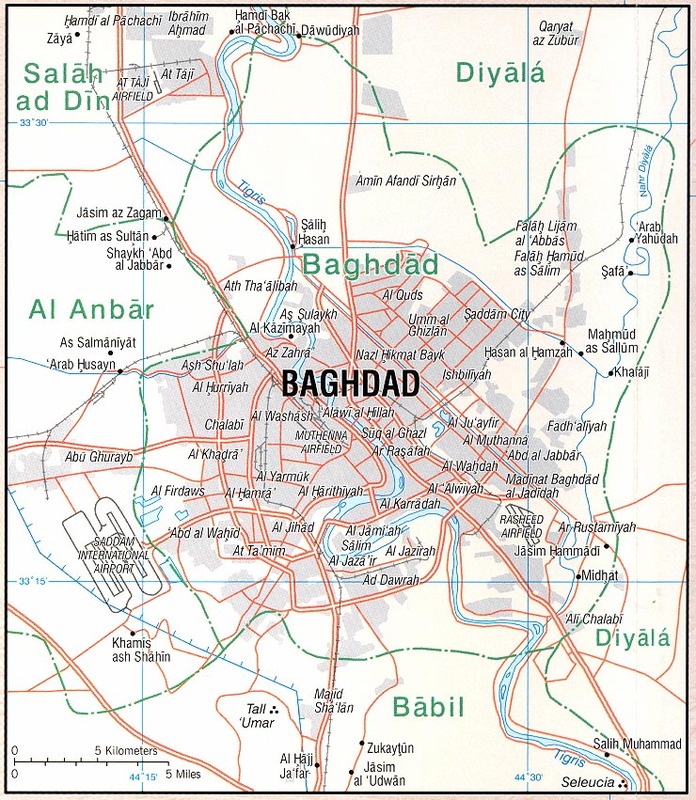 The government advance on the city is slow, and was met by a counterattack in the suburb of Naimiyah, which was eventually repelled with the aid of air support. In Afghanistan, Taliban abduct 200 travelers at a fake checkpoint on the Kunduz-Takhar highway. They release 154 after interrogation, and kill 17 who were carrying documents as government employees. The fate of the remainder is unknown. Amnesty International says the number of internally displaced civilians has doubled since 2013, to 2.1 million. Their situation has worsened as the government has failed to provide resettlement services. Ministry of Defense admits setbacks in Helmand, with total reported fatalities among National Police in the past 3 days now at 60. The police are not receiving support from the army, according to members of parliament, who also call for air support from NATO. The MoD says the army is involved in Helmand but does confess to a lack of coordination among security services. I want to commend to your attention The Tragedy of the American Military by James Fallows. This is a fairly lengthy magazine essay, which I won't attempt to summarize except to say that the spine of the argument is the disconnect between the U.S. military and the general public; and the diverse failures and waste this engenders. I'll give you an excerpt so you get the flavor. Do read. Ours is the best-equipped fighting force in history, and it is incomparably the most expensive. By all measures, today’s professionalized military is also better trained, motivated, and disciplined than during the draft-army years. No decent person who is exposed to today’s troops can be anything but respectful of them and grateful for what they do. Yet repeatedly this force has been defeated by less modern, worse-equipped, barely funded foes. Or it has won skirmishes and battles only to lose or get bogged down in a larger war. Although no one can agree on an exact figure, our dozen years of war in Iraq, Afghanistan, and neighboring countries have cost at least $1.5 trillion; Linda J. Bilmes, of the Harvard Kennedy School, recently estimated that the total cost could be three to four times that much. Recall that while Congress was considering whether to authorize the Iraq War, the head of the White House economic council, Lawrence B. Lindsey, was forced to resign for telling The Wall Street Journal that the all-in costs might be as high as $100 billion to $200 billion, or less than the U.S. has spent on Iraq and Afghanistan in many individual years. Yet from a strategic perspective, to say nothing of the human cost, most of these dollars might as well have been burned. 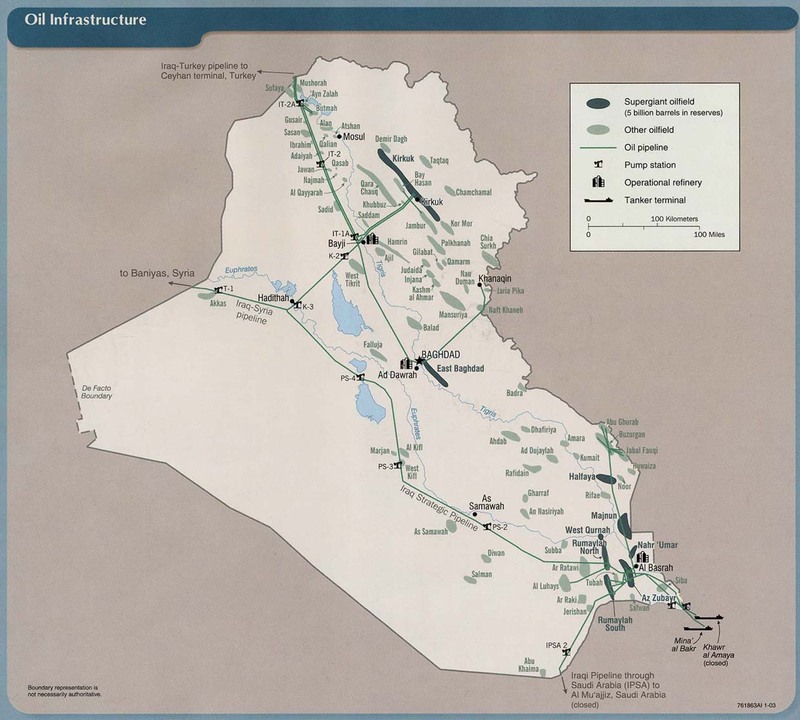 “At this point, it is incontrovertibly evident that the U.S. military failed to achieve any of its strategic goals in Iraq,” a former military intelligence officer named Jim Gourley wrote recently for Thomas E. Ricks’s blog, Best Defense. “Evaluated according to the goals set forth by our military leadership, the war ended in utter defeat for our forces.” In 13 years of continuous combat under the Authorization for the Use of Military Force, the longest stretch of warfare in American history, U.S. forces have achieved one clear strategic success: the raid that killed Osama bin Laden. Their many other tactical victories, from overthrowing Saddam Hussein to allying with Sunni tribal leaders to mounting a “surge” in Iraq, demonstrated great bravery and skill. But they brought no lasting stability to, nor advance of U.S. interests in, that part of the world. When ISIS troops overran much of Iraq last year, the forces that laid down their weapons and fled before them were members of the same Iraqi national army that U.S. advisers had so expensively yet ineffectively trained for more than five years. Twelve police are killed, 7 missing and apparently abducted, and 7 injured in a series of coordinated attacks on police checkpoints in Helmand province. Update: Current reports are that more than 50 Afghan police have been killed in Helmand in the past two days as the Taliban overrun checkpoints in the vicinity of Lashkar Gah. Four Afghan border police are killed in an ambush in Herat. NATO drone strike kills 6 in Kunar. MoD says 18 militants killed by air strikes in Baghlan and 11 killed by air strikes in Kandahar province. Afghan forces arrest a Taliban leader and 6 companions in Kunduz. Fighting in Uruzgan claims many lives. As usual, an official spokesman claims very lopsided casualty totals, 25 Taliban killed and 2 Afghan police. There is no way to verify these claims. Note: I have been surprised how little attention is paid in the media to casualties of the U.S. war in Afghanistan this memorial day. The best I can do is to link to Wikipedia. In the 15 year war (America's longest war, now barely noted in our politics and our national discourse), there have been 2,326 U.S. military deaths, 1,856 attributed to hostile action, and more than 20,000 wounded in action. Total coalition deaths are 3,407. Of course, the toll on Afghans, military, police, and civilian, is far higher. More than 26,000 civilians have died although we don't really have a good estimate and deaths from disease and malnutrition cannot be specifically attributed to the combat although they are related. 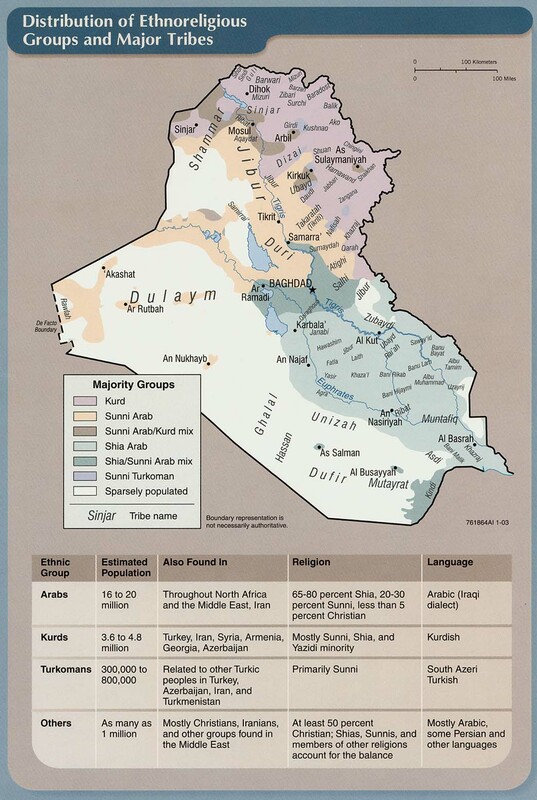 Turning to Iraq, having completed the envelopment of Fallujah, Iraqi forces and Shiite militias begin to advance toward the city center with Iraqi and U.S. air cover, facing what is so far said to be weak resistance. Meanwhile, IS continues its bombing campaign in Baghdad with 24 killed and 50 injured in 3 separate attacks. Again, not much attention seems to be paid this memorial day. At least Cormac Gordon in the Staten Island Advance has something to say. And again, I give you Wikipedia here trying to collate information about casualties among all categories of people affected. 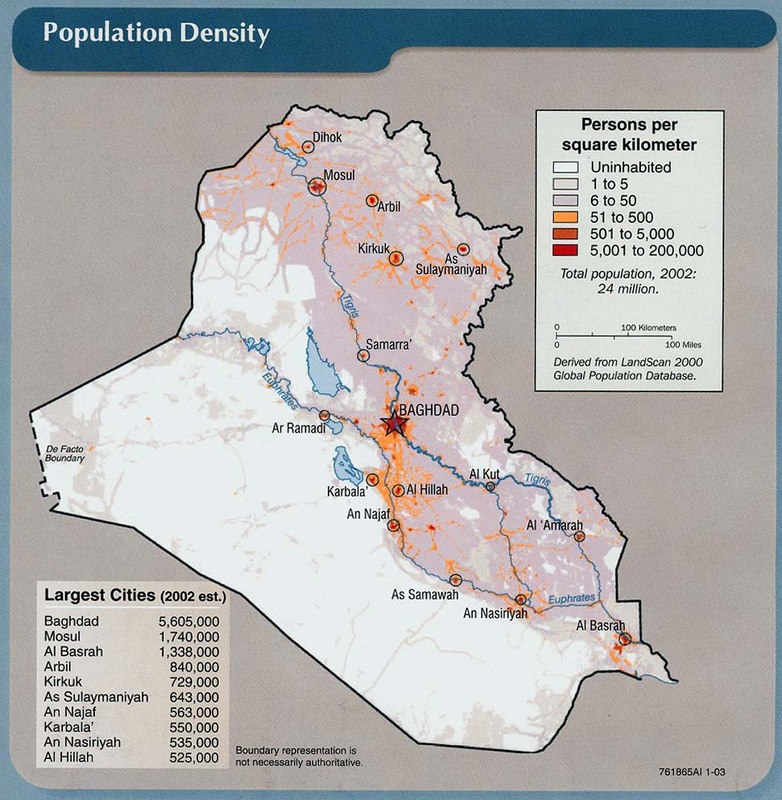 Casualties among civilians and even Iraqi security forces are not known with any precision. And it's hard to classify the irregular militias, or even know who is a combatant in many cases. Iraq Body Count uses a conservative method that only counts deaths which are publicly reported with corroboration. They report 242,000 deaths including both civilians and combatants.There have been a total of 4,502 U.S. military fatalities in the Iraq war, which are listed here. You can find comparable information about Afghanistan at the site. Not that iCasualties is a private, volunteer effort. One of the strangest things that happens nowadays in the U.S. is that people will wish you a "happy memorial day." This was not originally seen as a happy occasion. It did evolve from a day of remembrance to a day of glorification of militarism. I was kicked out of my high school marching band for wearing a black armband in the memorial day parade. They used to have tanks roll down main street along with the Boy Scouts. Nowadays it just seems to be a day off with hot dogs. As I have done on previous memorial days, I present a poem written by Archibald MacLeish on the occasion of visiting his brother's grave in Belgium. Kenneth MacLeish died in WWI, in which Archibald MacLeish also fought alongside my grandfather, Frank McCloskey. And suddenly, and all once, the rain! Tim Arango in the NYT reports that U.S commanders are concerned about the involvement of Iran and Iranian backed Shiite militias in the coming assault on Fallujah. Militia leaders see the Sunni population of the city as the enemy, not people they are rescuing. On the outskirts of Falluja, tens of thousands of Iraqi soldiers, police officers and Shiite militiamen backed by Iran are preparing for an assault on the Sunni city, raising fears of a sectarian blood bath. Iran has placed advisers, including its top spymaster, Qassim Suleimani, on the ground to assist in the operation. The battle over Falluja has evolved into yet another example of how United States and Iranian interests seemingly converge and clash at the same time in Iraq. Both want to defeat the Islamic State, also known as ISIS or ISIL. But the United States has long believed that Iran’s role, which relies on militias accused of sectarian abuses, can make matters worse by angering Sunnis and making them more sympathetic to the militants. Sunni members of Parliament are not happy about Suleimani's presence. Meanwhile, Kurdish forces have made advances near Mosul. U.S. forces have been observed near the battle front but the U.S. is not saying much about their involvement. As he awaits release of the Chilcot report on the British role in the invasion of Iraq, Tony Blair continues to defend the 2003 invasion and says he will not necessarily accept the report's conclusions. The long-delayed inquiry is now set for release after the British referendum on continued membership in the European Union. Afghan Taliban shura elects a successor to Mullah Mansour. Haibatullah Akhundzada is a long-time leader who headed the sharia justice system when the Taliban ruled in Afghanistan. Sirajuddin Haqqani and Mullah Omar's son Mohammed Yaqoob were designated as deputies. This move appears to be aimed at achieving stability and unity in the movement. Akhundzada is an extremist religious leader whose views are seen as hawkish and the appointment does not seem likely to lead to a renewed peace process. Indeed, the Taliban issue a recording of him vowing not to engage in peace talks. Update: Jibran Ahmad for Reuters has some inside baseball on the Taliban leadership election. And the fighting continues as the MoD announces 8 Afghan soldiers have died in battle in the past 24 hours, without specifying the circumstances. Although they do not consistently report on casualties, there are estimates that combat deaths average 4 per day. Suicide bomber targeting court employees in Kabul kills 10. In Iraq, IS is preventing civilians from fleeing Fallujah as Iraqi government and allied forces make slow advances on the city. While civilians attempting to escape have reason to fear being killed by IS forces, they also fear the Shiite militias participating in the assault. Civilians are reportedly being killed by indiscriminate shelling by the militias. Kurdistan president Barzani says a referendum on independence will be held before the end of this year. The assault on Fallujah begins with Iraqi forces advancing through rural territory toward the city. The operation commander, Lt Gen Abdul Wahab Al Saadi, declines to predict how long the operation will take given the usual problems of booby traps and large civilian presence. Although civilians have fled toward the relatively safer north side of the city, they are unable to leave. U.S. forces are not expected to enter Fallujah, but the U.S. has conducted air strikes in support of the offensive, and may provide air support from Apache helicopter if asked, and U.S. artillery can reach Fallujah from Taqaddum air base. Lest we forget, 100 U.S. troops died in Fallujah in 2014. Turning to Afghanistan, president Obama says the death of Mullah Mansour is confirmed . The Taliban leadership meets in Pakistan to consider a successor. A likely possibility is Sirajuddin Haqqani, whose election would put an end for now to prospects for peace talks. The U.S. has placed a $5 million bounty on his head and would presumably kill him also if it gets the chance. U.S. and Afghan governments say a U.S. drone strike in Ahmad Wal, Balochistan, Pakistan, kills Mullah Akhtar Mansour, who had consolidated power as leader of the Afghan Taliban following the death of founding leader Mullah Omar. Mansour's driver was also killed. U.S. Secretary of State John Kerry says that Mansour was an obstacle to peace, although it is clear that peace talks cannot proceed in the near future as the Taliban will be engaged in a succession struggle. The decision to assassinate a specific individual in Pakistani territory was reportedly authorized by president Obama. Pakistani reaction so far is muted, with a demand for "clarification." Pakistan's relationship with Mansour had deteriorated and it is possible that the Pakistanis agreed to the action (although they certainly will not say so publicly). A report from the area says that a destroyed car and 2 charred bodies were found, but identifies the bodies as people other than Mansour and his driver. One civilian is killed and 7 injured in a rocket attack in Herat. NATO airstrikes in Kunduz said to kill 13 militants. A tribal elder is shot dead in Kunduz by persons unknown. The Iraqi army advises civilians to leave Fallujah as an offensive against the city is imminent. However, although the army has promised to create safe corridors, at present civilians are not permitted to leave by IS and are suffering from severe shortages of necessities. Thousands of Sadrist protesters storm the Green Zone, briefly occupying the parliament and entering the Prime Minister's office before they are driven off by security forces using live ammunition. Dozens are reported wounding and there are also reports of an unspecified number of fatalities. Even as the Iraqi state is in turmoil, slow military gains against IS continue, with the capture of the town of Rutba, opening the road from Amman to Baghdad. Meanwhile, the grinding violence continues in Afghanistan, as a UN security guard is killed and another UN staffer injured in a shooting in Kabul. Roadside bomb kills 11 civilians in Baghlan. Government claims offensive in Helmand kills 13 militants, does not mention any government casualties. Also reports air strikes in Ghazni killing 29, and the deaths of an ANA general and a district police chief in Kandahar and Ghor, respectively. NATO votes to continue the mission in Afghanistan past 2016. U.S. will maintain troop level of 9,800 this year. Matthieu Aikins, in the NYT, reports evidence that Afghan troops manipulated U.S. forces into the attack on the Kunduz hospital. This speculation has long hung over the incident, and is reinforced by the insistence of Afghan military spokespeople in the ensuing weeks that the attack was justified. Obviously the U.S. doesn't want to admit this publicly because it does cast the alliance in a bad light. Amnesty International condemns the attacks, which is hardly surprising. However, I note it here because it is true that the IS bombings intentionally target civilians, and have no military purpose other than undermining the Iraqi government. 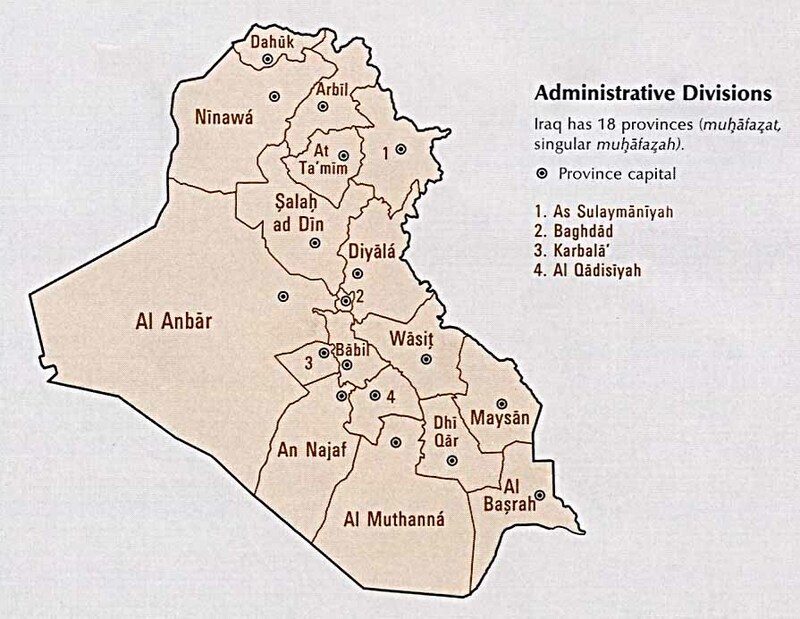 Antagonism between Sadrists and the Iraqi government nearly resulted in violence last month. The political crisis remains unresolved. Glenn Greenwald's Intercept is expanding public access to the Snowden files. Much of the newly released material concerns the U.S. occupation of Iraq, as discussed here on Gawker. The government has delayed the project to consider providing more electricity to Bamiyan. This demonstration ended largely peacefully. 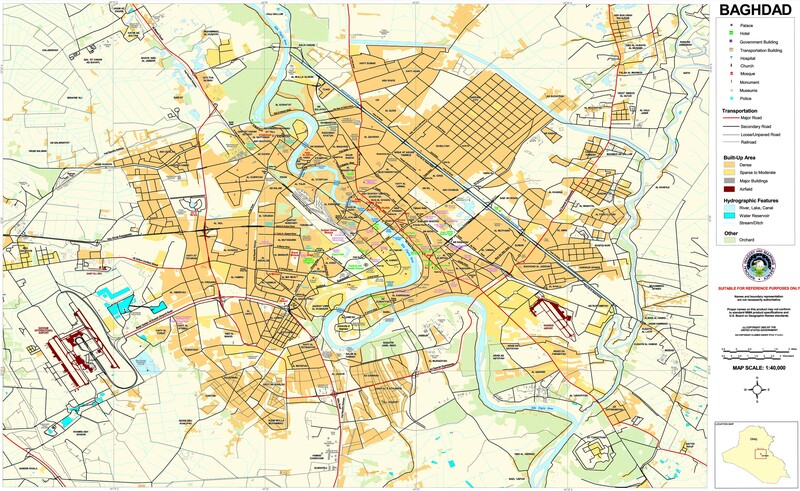 However, in response to recent bomb attacks the capital has become a labyrinth of blast walls. Four police are killed by a bomb attack in Farah. Air strike in Baghlan province is said to have killed 13 militants following clashes in the area. Afghan government is working on a peace deal with Gulbuddin Hekmatyar, a notorious warlord unaffiliated with the Taliban, whose militia has not been active lately. In Iraq, as IS continues to slowly lose territory it has been retaliating with a bombing campaign against civilian targets in the Baghdad area. Five attacks on Sunday left more than 100 people dead. While the Iraqi government sees the attacks as a sign of desperation, they have the effect of further undermining the weak government and fostering greater instability. Kurdish parties are meeting to discuss whether to end their boycott of parliament. Government forces continue to advance in Anbar, now undertaking to recapture the town of Rutba. Car bomb at an outdoor market in Sadr City kills at least 63 people. (Most reports currently give the toll as 64 but the linked Asharq al-Awsat story is otherwise relatively detailed.) IS takes responsibility. IS also says it was a suicide attack, but Iraqi officials deny that. Italy will send 500 troops to protect the Mosul dam as an Italian contractor works to repair it. In Afghanistan, Taliban overrun two checkpoints near Lashkar Gah and kill 15 police. Suicide car bombing in Nangarhar kills 10 civilians, injures 23. President Ghani is off to London to attend an "anti-corruption summit." This after British PM Cameron is overheard telling the Queen that Afghanistan is one of the two most corrupt countries on earth. I don't tend to agree with Mr. Cameron but . . . I didn't have a chance to note the joint U.S.-Afghan commando raid that freed Ali Haider Gilani, the son of a former Pakistani PM who had been held captive in Afghanistan by al Qaeda. Gilani is now back in Pakistan. Today, the easy lesson to learn from Sykes-Picot: don’t draw arbitrary lines across the map. Peoples and nations must have the right to self-determination. This was the principle US President Woodrow Wilson outlined as America entered the war, and which caused the British and French governments to hide the existence of Sykes’ map from Washington. The harder lesson to learn is: never rely on national stereotypes; never reduce the conflicts of the world to ethnicity alone. There are also class, gender, religion, politics and history – attributes Sykes discounted as he tried to predict how the sub-groups of the Middle East would react to British policy. The final lessons is: accept responsibility. Two Romanian soldiers are killed in southern Afghanistan by attackers wearing Afghan army uniforms. The attackers were killed by return fire. No other details as of yet. A crash on the Kabul-Kandahar highway involving two buses and a fuel tanker kills more than 50 people. Reckless driving, rather than any hostile act, appears to have been the cause. Afghan government executes six Taliban prisoners by hanging. Accounts I have found do not identify the condemned or specify their crimes. Many accounts suggest that the reason for carrying out these executions now is a response to last months suicide bombing in Kabul. A woman is killed by masked gunmen in Herat. Although the account does not identify her or propose a motive this appears to have been a politically motivated assassination. Taliban attack a police checkpoint near Kabul, killing one officer. I note that Afghan casualties usually go unidentified. A U.S. soldier, 1st Lt. David A. Bauders, died in a non-combat incident at al-Asad airbase in Anbar province, Iraq. ISIS used multiple vehicles, suicide car bombs and bulldozers to break through a checkpoint at the front line and drive 3 to 5 km (1.9 to 3.1 miles) to the Peshmerga base where SEALs are temporarily visiting and were located as advisers, a U.S. defense official told CNN. The gun battle was around the town of Telskof in northern Iraq, the official added. The U.S. responded with F-15s and drones that dropped more than 20 bombs, according to a U.S. official. Three oil wells near Kirkuk are detonated by unknown attackers. British government now says the Chilcott inquiry into that nation's role in the 2003 invasion will finally be published after the referendum on leaving the European Union in June. We shall see. Meanwhile, Britain will send an unspecified number of additional troops to Iraq. Attack on a federal police car in Baghdad kills 1, injures 2. IS imposes a news blackout in Mosul as Iraqi forces continue their slow advance toward the city. Apparently they fear uprisings. Iraqi forces also continue their slow advance toward the besieged city of Fallujah. Afghanistan: The New York Times reports on a bountiful opium harvest in Helmand. The Taliban have largely suspended their offensive in the province in order to supervise the harvest, which provides them with their main source of funding. President Ghani vows to suppress drug trafficking. Okay, sure. And, just a quick roundup of some of the latest violence. Four police killed, 2 injured in attack on security posts in Paktia. Tribal elder killed in Faryab. Three buses torched in Bamyan. Sixty students at a girls' school poisoned in Takhar. Afghan intelligence foils a planned attack in Kabul by Haqqani network. Five militants killed in gun battle with ANA in Maidan Wardak. Nothing is said about government casualties. A U.S. service member is killed by enemy fire near Erbil. While CentCom has not identified the military branch of the deceased, given the location it is likely army special forces. Update: Sorry, Navy SEAL. The death result from direct fire after IS fighters got behind peshmerga front lines. The Iraqi government is holding some 1,000 people in appalling conditions, without charges, in Anbar. They were essentially arrested because they were found in villages that had been held by IS. 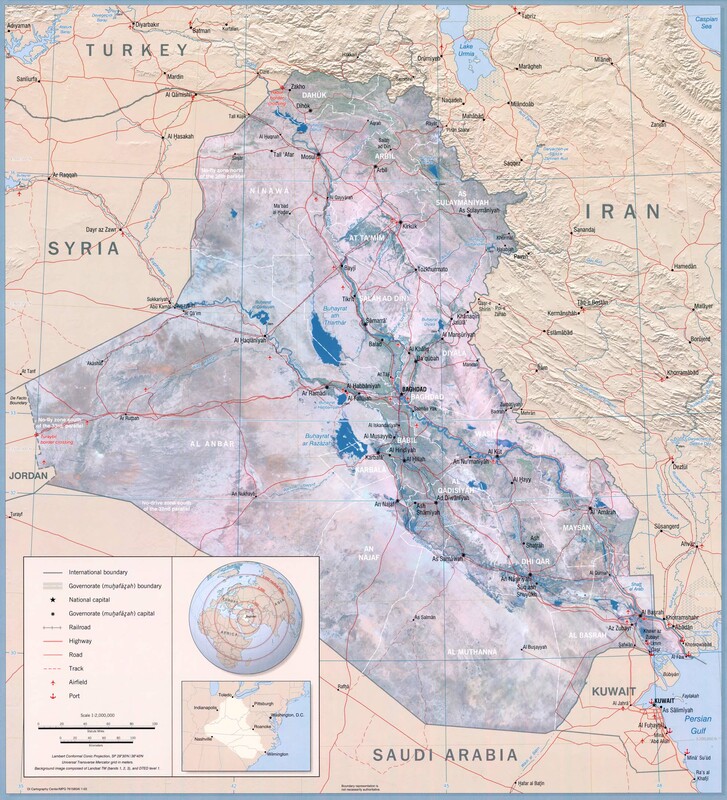 The Shiite-led Iraqi government continues to regard all Sunni Arabs in IS-held territory as suspects, making eventual reconciliation unlikely. Iraqi forces relieve the siege of Haditha, after 18 months. Human rights watch strongly criticizes the Iraqi government's closure of al Jazeera's Iraq bureau. Security in the capital is extremely tight as Shiite pilgrims mark the martyrdom of Imam Moussa al-Kadhim. In spite of the tight security, an attack on Monday killed 18 pilgrims. In Afghanistan (I have to link to this because believe it or not it is the biggest news out of the country), a little boy who became famous after he was photographed wearing a homemade Lionel Messi jersey has been forced to leave the country with his family due to threats. Low-level fighting continues around the country, I'll post tomorrow a representative sample of what is being reported.